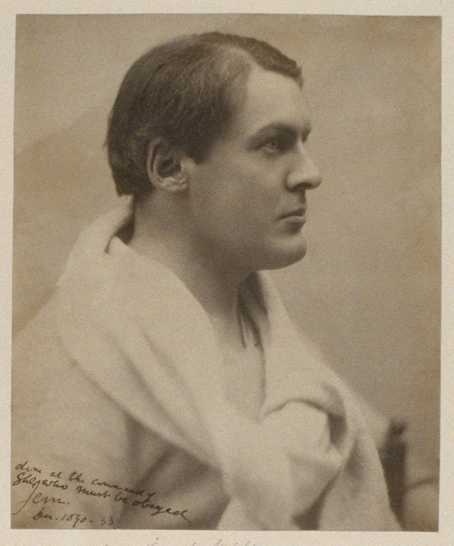 Virginia Woolf’s cousin “Jem”—James Kenneth Stephen (1859-1892)—was the second son of Leslie Stephen’s brother, Sir James Fitzjames Stephen (1829-1894). 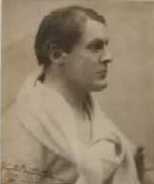 A brilliant athlete and intellectual, Jem went “mad” in the late 1880s, according to Virginia Woolf, and was committed to St. Andrews Hospital in Northampton, England, where he died in 1892 at the age of thirty two. Leslie and Julia Stephen welcomed their beloved nephew into their home when Virginia Woolf was a child, even when Jem’s behavior became erratic and violent. Click on this image to open it at full size in a new window. Inscription: "done at the command of she who must be obeyed."